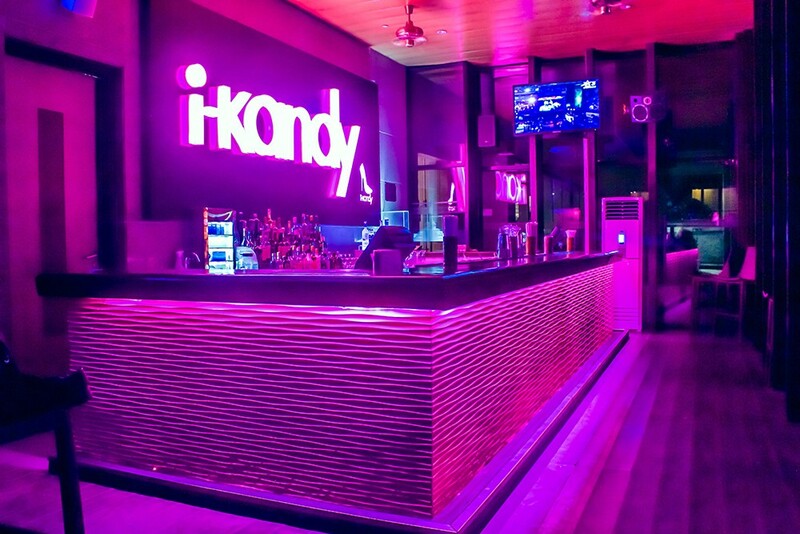 The i-Kandy nightclub at Le Meridian hotel in Gurgaon was recently in need of an upgrade for its indoor sound system. 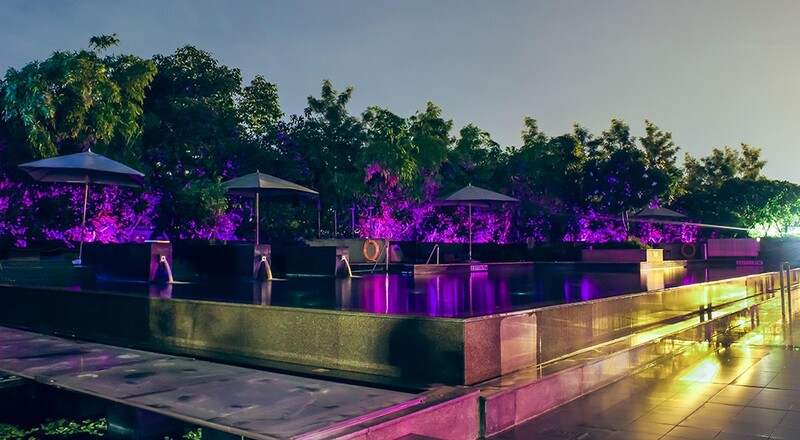 Having installed the sound system around the club’s outdoor poolside area a couple of years ago and offering a KV2 solution in the form of a K-Rig system, systems integrator AG Acoustics India Pvt Ltd was awarded the project. 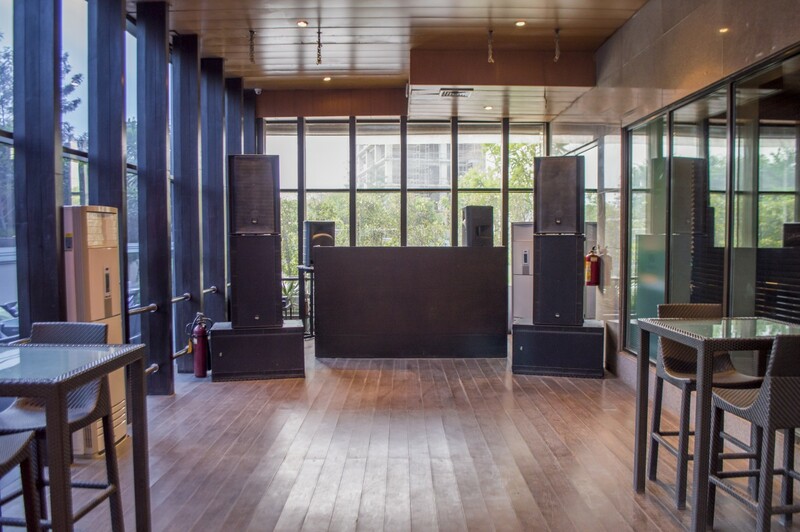 Completing the installation were two Val Audio Icomm 8CX loudspeakers and a GL1200 amplifier serving as fillers. 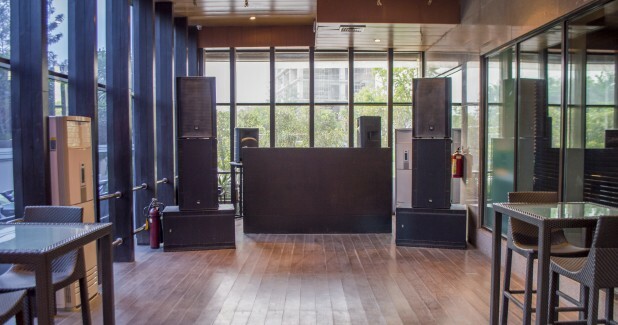 A DBX DriveRack 260 was also deployed, for signal processing.